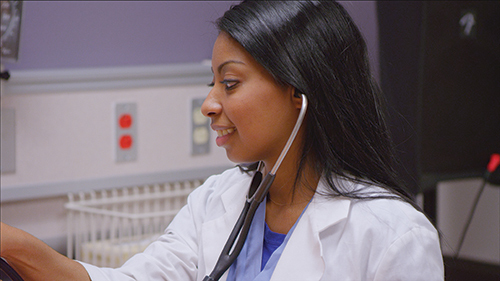 Many students dream of becoming a physician. For Nichole Mitchell, that dream is becoming reality. 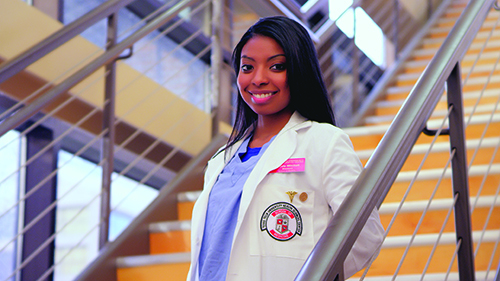 Thanks largely to the medical magnet program offered exclusively by the Lubbock Independent School District, Nichole was accepted to the Texas Tech School of Medicine. 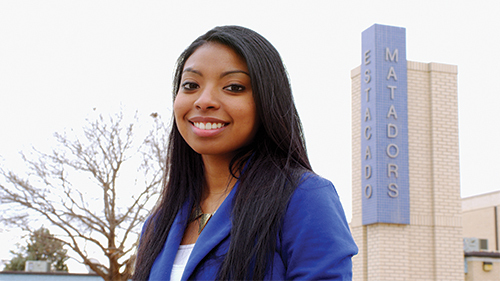 Nichole credits her success to what she learned at Estacado High School. 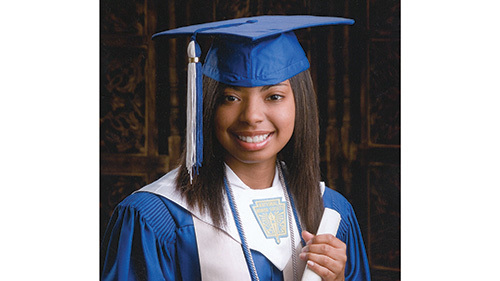 Nichole attended Wester Elementary School, Smylie Wilson Middle School and Estacado High School. 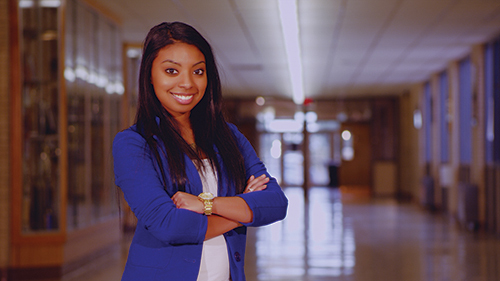 Nicole Mitchell got her match on Match Day this past weekend at the Texas Tech University Health Sciences Center School of Medicine. 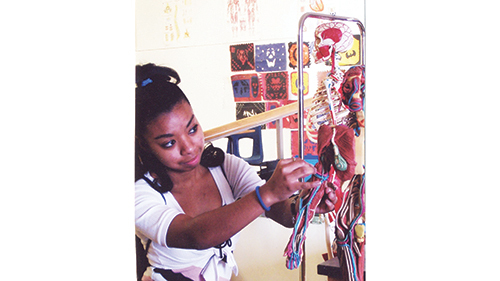 Ms. Mitchell will graduate from medical school this May at the top of her class. 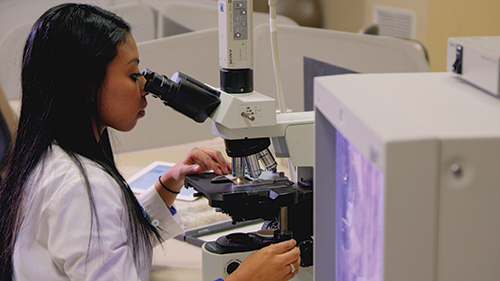 She received her first-choice match with the University of Southern California where she will begin her four-year residency program in obstetrics and gynecology in July.